Christina Milian arrive at the premiere of Warner Bros. Pictures’ ‘Live By Night’ at TCL Chinese Theater in Hollywood, California on January 9, 2017. 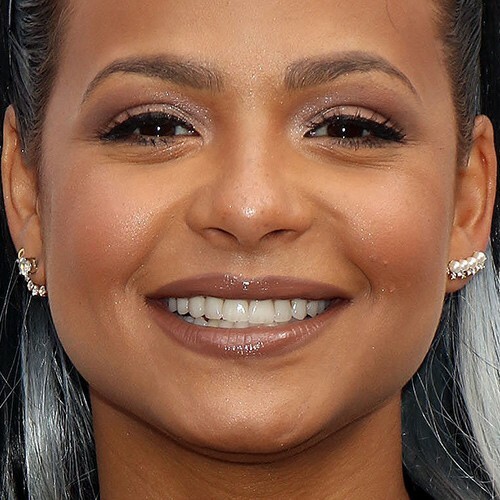 Christina Milian at the Good Brother Clothing Pre-Launch Pool Party Hosted by Ne-Yo, Christina Milian, Kevin Phillips and Karrueche Tran at Hollywood Hills Private Residence in Los Angeles, CA on August 20, 2016. 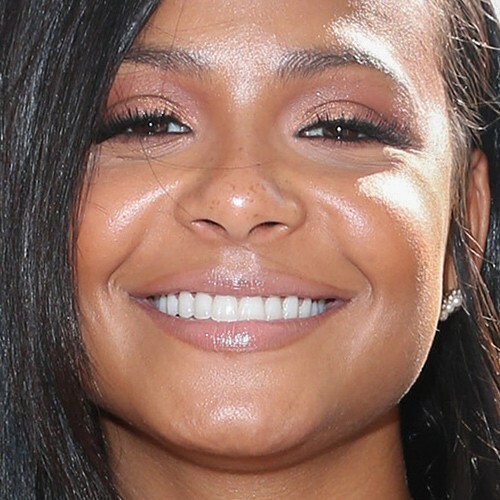 Christina Milian at the 2016 Summer TCA Tour – Fox Press Tour at The Beverly Hilton Hotel, 9876 Wilshire Boulevard in Los Angeles, CA on August 8, 2016. 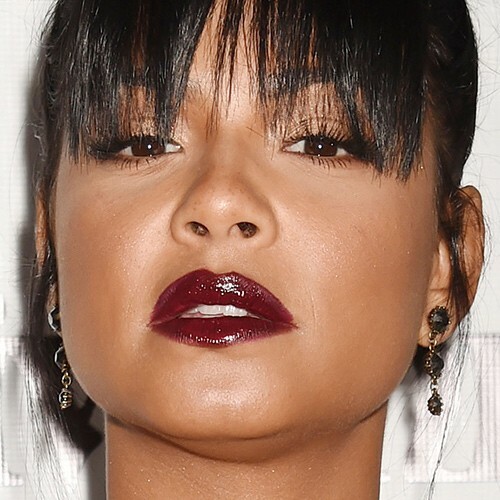 Christina Milian at the 5th Annual BeautyCon Los Angeles Festival at Los Angeles Convention Center in Los Angeles, CA on July 9, 2016. Christina Milian at the 2016 AltaMed Health Services’ Power Up, We Are the Future Gala at Beverly Wilshire Four Seasons Hotel in Beverly Hills, CA on May 12, 2016.
rammy award-nominated singer and actress Christina Milian Performs several of her biggest hits at Go Pool at the Flamingo Hotel and Casino in Las Vegas, Nevada on Saturday June 11, 2016. 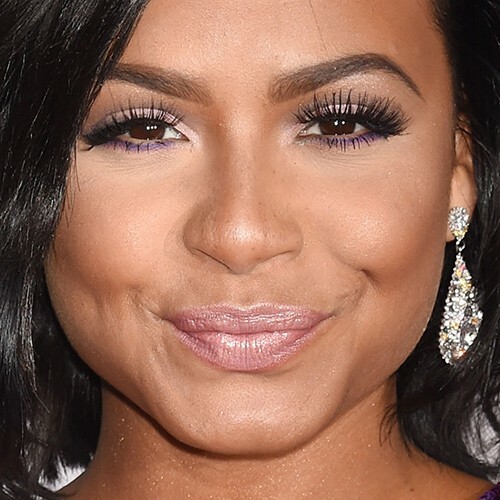 Christina Milian seen at the Art of Elysium 2016 HEAVEN Gala presented by Vivienne Westwood & Andreas Kronthaler at 3LABS in Culver City, Los Angeles, California on Friday January 9, 2016. 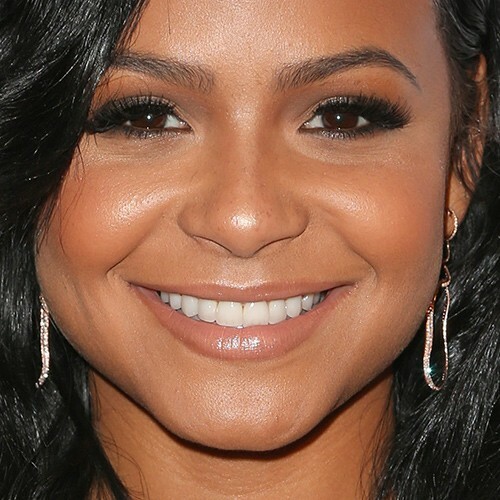 Christina Milian at the 2016 People’s Choice Awards at Microsoft Theater in Los Angeles, California onWednesday January 6, 2016.